On May 5, a group of boating execs and friends will exchange boat shoes for riding boots as we rev up for an exciting five-day motorcycling and boating adventure in and all around the Great Smoky Mountains. This year marks the fifth ride I’ve organized for Boaterz n Bikerz of America in our national Hull of a Tour series. Jim Krueger and I co-founded this event in 2013 and opened it to boating industry folks who share our passion for motorcycling, boating and epic excursions in the great outdoors. Past events included the inaugural 3000-mile, cross-country Hull of a Tour Extravaganza from Destin, Fla., to San Diego, Calif.; the Freedom Ride from Sarasota, Fla., to Washington D.C., which folded into the million-bike Rolling Thunder event; the Pacific Coast Rush from Seattle, Wash., via Pacific Coast Highway to San Francisco, with a swing out to Big Sur; and most recently, the Lobster Roll, which steamed through the four New England states of Maine, Massachusetts, New Hampshire and Rhode Island. The unique component that sets our Hull of a Tour series apart from other motorcycling events is that we combine awesome motorcycling destinations with spectacular boating activities. Besides cruising some of the most scenic roadways in the United States, we’ve splashed down in some memorable ports of call. To date, we’ve taken a 90-ft. party boat for a sunset champagne toast on Lake Grapevine; enjoyed a two-hour ferry ride from Ocracoke to Cape Hatteras, N.C.; cruised several scenic harbors and waterways in Newport, R.I., San Diego, San Francisco, Savannah, Ga. Portsmouth, N.H., Booth Bay Harbor and Naples, Maine. A particularly awesome boating event was in Annapolis, where our riders boarded Freedom Boat Club boats and cruised out to watch a command performance of the magnificent Blue Angels! We’ve also done a whale-watching trip in Maine and a land-and-sea duckmobile excursion in historic Kennebunkport, hosted by the Massachusetts Marine Trade Association. This year is the Dragon’s Roar. In the past, our group had to pack up our bikes daily to explore new destinations. This year, however, our merry band of boaters and bikers will headquarter at the Iron Horse Motorcycle Resort & Lodge in Stecoah, N.C., enjoying day trips across tri-state N.C., Tenn. and Georgia. 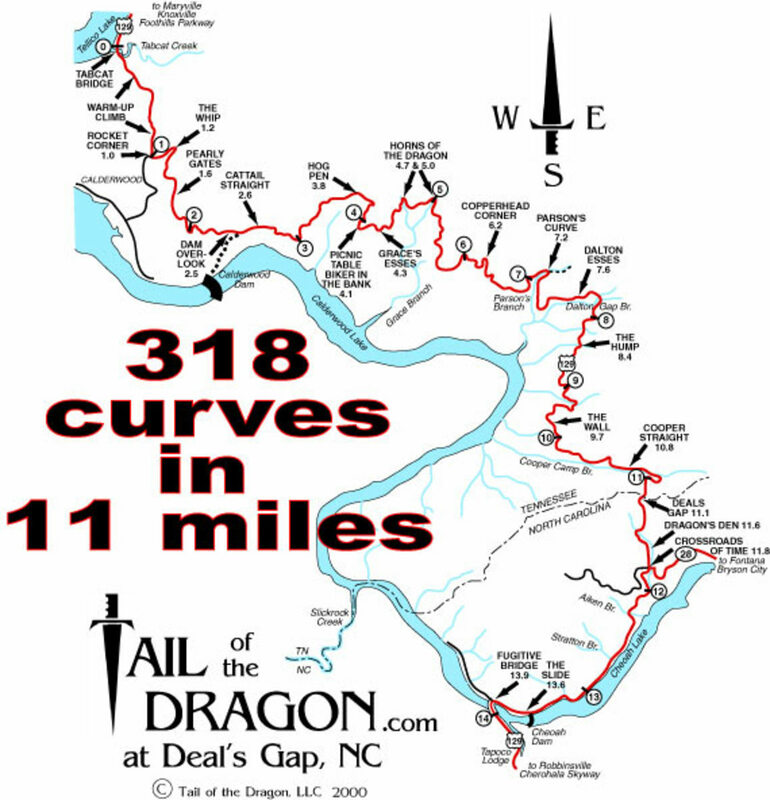 The area is rich in breathtaking switchbacks, rolling vistas, waterfalls and steep and winding mountain climbs including the famous “Tail of the Dragon” featuring 318 breathtaking curves over an exhilarating 11-mile stretch of asphalt which is a motorcycling mecca. Route planner and road captain Jim Krueger has researched extensively and produced a series of daily rides that are guaranteed to thrill! Our tour has enjoyed great industry support since the outset. This year’s title sponsor is Evinrude/BRP, which is back for a second year, along with Sea Tow. 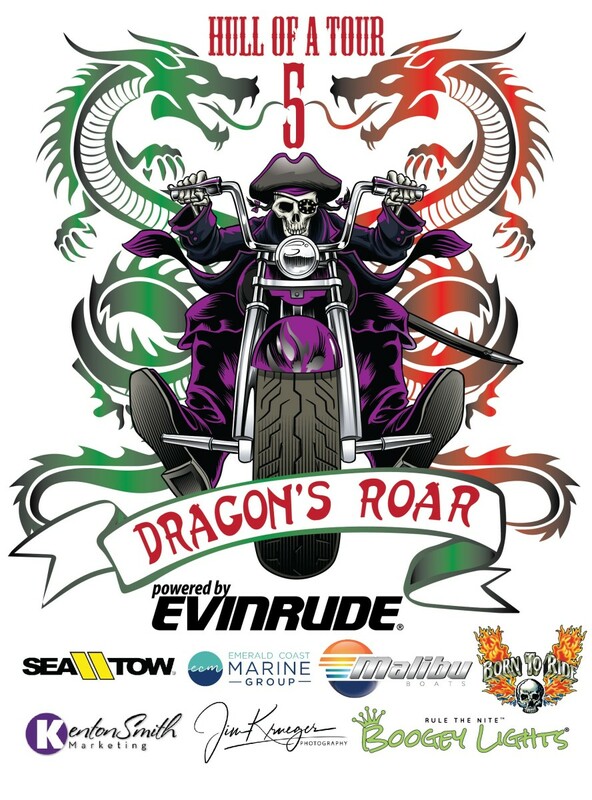 We also have a five-time returning sponsor with Kenton Smith Marketing, along with newcomers Emerald Coast Marine Group, Boogey Lights, Jim Krueger Photography and leading motorcycling media company, Born to Ride, which has promoted our event extensively. I’m stoked that our friends at Malibu Boats have joined as our boating sponsor. They’re hosting our crew for a big boating bash including a celebration luncheon at a popular waterfront restaurant on Lake Tellico, followed by an afternoon of boat rides aboard a fleet of sleek sportboats, complete with wake surfing instructions for our riders! Wanda Kenton Smith is president of Kenton Smith Marketing and president of Marine Marketers of America. 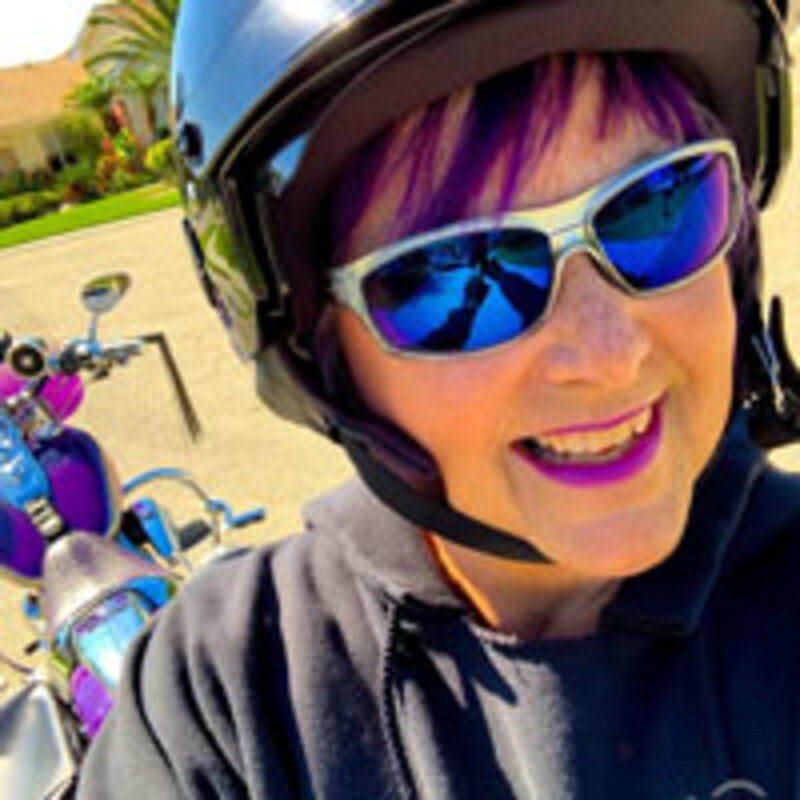 She has been the marketing columnist for Soundings Trade Only since 1998.